Burning the candle at both ends is more than a way of life–it’s an American past time. In a country that values productivity, success and the “hustle” mentality above all else, it’s no surprise that most people fail to meet the standard for a healthy sleep habit. But as research is beginning to show, you can’t cheat the Sandman. Productivity and sleep are closely linked, and people who skip out on a good night’s rest are actually less likely to be financially successful. You may be able to squeeze out a few more projects in the short term, but a consistent lack of sleep will always catch up to you. 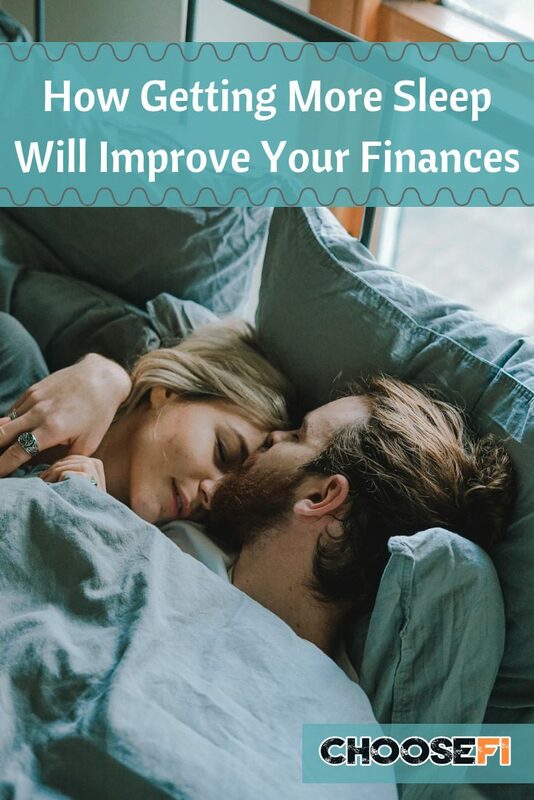 Here’s what new research is saying about the connection between sleep and your finances. A paper published by researchers from Williams College found that people who increased their sleep by one hour a week had a 4.9% salary increase in the long-run. Adding one hour per day increased their wages by 16%. The traditional eight-hour standard remains the minimum that people should adhere to, as losing even a couple hours can severely impact cognitive function. A study published in Sleep discovered that people who slept six hours a night for a two-week period were as impaired as people who stayed up for 48 hours straight. Drake thought that to be a successful blogger, he needed to stay up late or get up early whenever he wasn't at his day job–and for 10 years, that strategy worked. His blog grew and he was able to write more content than many of his peers. But eventually, the hectic schedule began to catch up to him. He no longer felt inspired when he sat down to write, and often found himself distracted by Facebook and YouTube. He just felt tired. So he cut himself some slack. He started going to bed earlier and waking up later than he had in years, sleeping an extra three hours every night. These days, he wakes up refreshed and excited to work. He’s getting more done now than he ever was before. 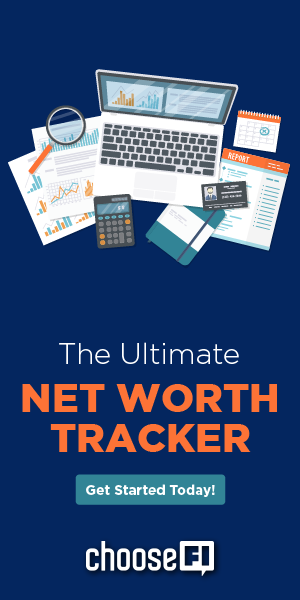 Financial writer and podcast guest booker Karen Cordaway said she experienced similar problems when trying to burn the candle at both ends. She would start her day at 5 a.m. to work before her family got up. Now she lets herself sleep in and tries to wake up naturally without an alarm. By getting more rest, she’s learned how to maximize her time so she’s more efficient and productive. A 2011 study in the Journal of Neuroscience found that people who slept less were more likely to make risky financial decisions. Just one night of sleep deprivation made subjects more interested in winning money than protecting their current holdings. For investors, being more risky isn’t typically a good thing. A risky investing approach is what leads people to buy bitcoin instead of index funds or attempt to play the stock market. A well-rested consumer will be more content to grow their portfolio gradually. Less sleep also makes individuals lose the ability to control their emotions. A naturally anxious person who gets eight hours of sleep might be able to stomach a huge market drop. If they miss out on a good night’s rest, they could be convinced to sell off everything in their portfolio and switch to bonds. Sleeping less than eight hours hurts your immune system, making you more susceptible to illness. If you work a traditional job with plenty of sick days, that might be fine. But if you’re self-employed or run your own business, taking time off is a huge productivity and income killer. If you don’t work while you’re self-employed, you don’t make money. Ideally, you should stop using electronics at least an hour before bed. Your phone, TV, or laptop could be the reason why you’re not sleeping as deeply as you should be. If you’re on your phone before bed, download an app like Twilight to filter out the blue light. Reading the news or answering work emails isn’t the best way to wind down. Instead, pick a novel, write in a journal, or take a hot bath. View the wind-down process as an important step to a good night’s sleep. If you’re too hot or too cold, you won’t fall asleep as quickly or stay asleep as long. I always need a pair of socks on to fall asleep, whereas, my husband needs to be cool. Figure out what your body and mind needs to relax. If anxiety and intrusive thoughts keep you up at night, or you just have trouble moving past the stresses of the day, developing a meditation practice can help you to let go. Once you’re relaxed and in bed, close your eyes and focus on the sensation of your breath as it enters and leaves your nostrils. As thoughts and feelings arise in your mind, try to let them be without engaging. Gently return your focus to the breath any time you notice your attention wandering. In a society that prioritizes hustle over rest it can be hard to get the sleep your body needs. But if you can manage it results will be well worth the efforts.